Holly Cottage is a well-appointed modern property built in a traditional style, with one double and two twin bedrooms with a good sized fully enclosed garden. 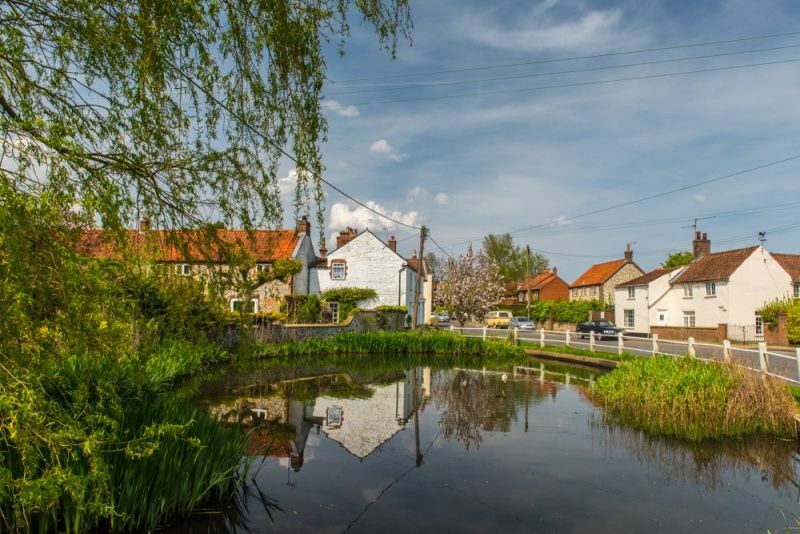 It is situated in a really quiet location off a small side road in the heart of Docking, within walking distance of a good village shop, pub, church and childrens playground. Kitchen: with cream fitted units and well-equipped with double electric oven and ceramic hob, built-in dishwasher, built-in fridge, microwave and kitchen table and 4 chairs. Cloakroom/Utility Room: washing machine, freezer, WC and hand basin. Sitting/Dining Room: sitting area has comfortable sofa and armchairs, TV/Video combi and dvd, brick fireplace with electric wood-burning effect stove. Dining end has extendable round table and chairs and French doors to patio area. 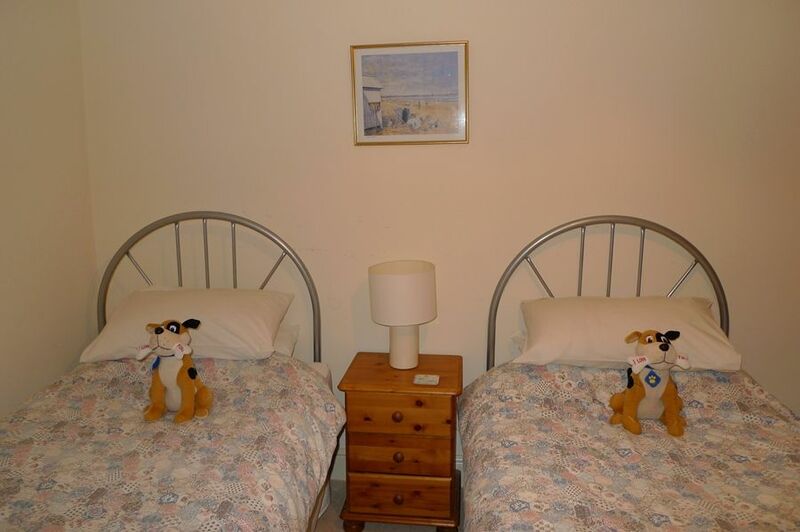 Two twin bedrooms: with twin beds, bedside table and lamp, chest of drawers and wardrobe. Bathroom: with bath and electric overhead shower, WC and hand basin. A high chair, travel cot and stairgate are available if required. Fully enclosed front and rear gardens. At the rear is a paved patio area with barbecue, outside table and chairs, leading to large lawned area with gate access to garage and off-street parking. Just back from a lovely week in docking , please pass on our thanks to the owners for letting us stay in such a beautiful house . we hope to return again next year ,and would not hesitate to recommend this property to our family and friends . many thanks.